Multi-Unit brick building in a great location! Close to shopping, parks, public transportation and the high school. Legal 3-unit in need of gut rehab. The work on the house was started - demolition and partial framing is done. 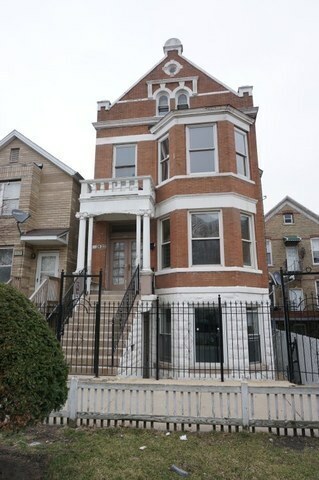 The house comes with architectural plans for three 2bdr/2bth units that were approved by the City of Chicago. Property sold AS-IS. Do no pass up this great investment opportunity! Apply to transfer building permit today and start the work tomorrow!